Product Tracealyzer – Emprog Inc.
Tracealyzer reveals what is actually going on in embedded and IoT systems during runtime. 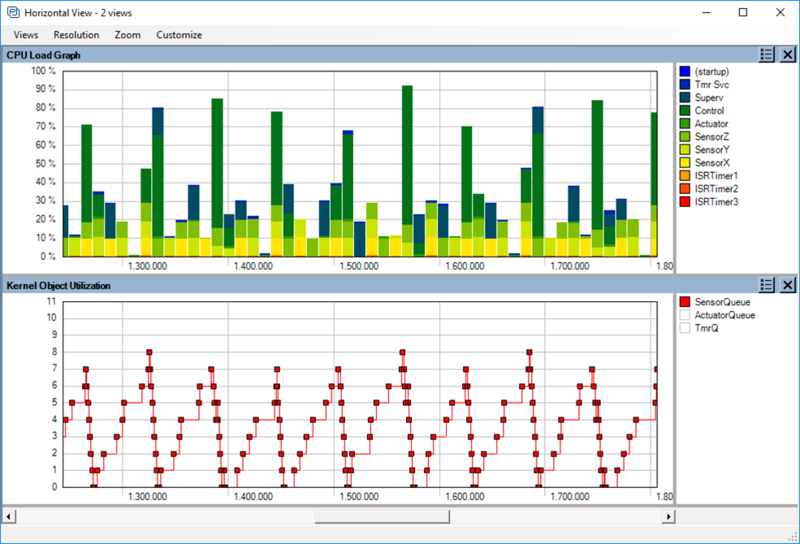 Trace the real-time behavior of your operating system and application, gain insight with sophisticated visualization. Avoid the guesswork and boost your productivity. Find bottlenecks and improve performance. Available for several operating systems, including FreeRTOS, Micrium µC/OS, Linux and Wind River VxWorks. “fire extinguisher” to use on specific hard problems. You can also discover and avoid potential future problems, such as blocking system calls that are close to a timeout. 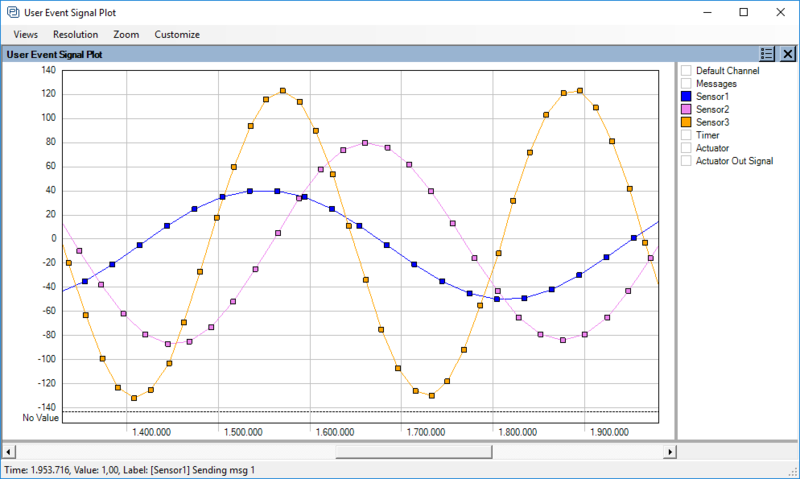 Moreover, Tracealyzer gives you a better understanding of the current system run-time dynamics, so when designing new features, you can avoid unsuitable designs that could cause problems related to timing, CPU usage, scheduling or other task interactions. “low hanging fruits”, where small changes in task timing may give substantial performance improvements. 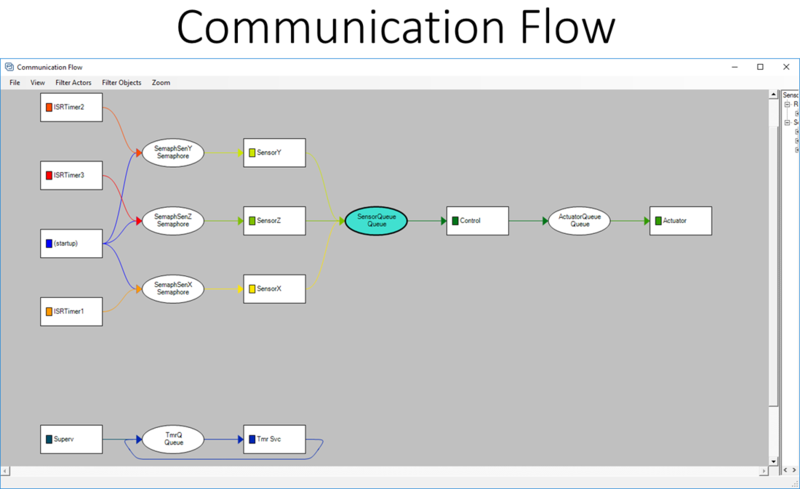 Tracealyzer provides several ways of finding “hot-spots” where tasks are delayed by higher prioritized tasks, that possibly could run a bit earlier or later to reduce resource conflicts. Without suitable visualization, such optimizations are very hard to find. This way, you can get a more responsive software system, or fit more software functionality in the same hardware platform. To request an Evaluation of Tracealyzer or inquire about the license cost and various options please click here. • Node-locked licenses, a license key bound to a specific computer. Intended for individual users. • Floating network licenses, allowing unlimited installations with a maximum number of concurrent users. Intended for small to medium-size teams. • Site licenses, a shared license key allowing unlimited use at a specific company site. • Company licenses, a shared license key allowing unlimited within your company/division. 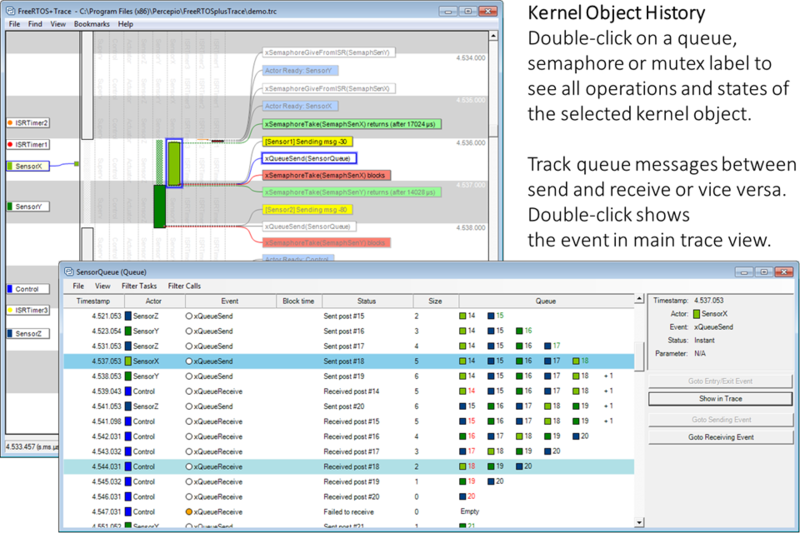 Tracealyzer is a family of products, where each product targets a particular operating system. Some Tracealyzer products are available in a feature-limited Free Edition, as well as the full Professional Edition. See the table below for a detailed feature comparison, with links to screenshots illustrating the features. We provide a single installer including both editions, when applicable. The installer also allows for time-limited evaluation with full functionality. If you are interested in single or multi-users license or a deployment license, please contact Contact Emprog for a quotation. * Tracealyzer is a trade mark of Percepio AB SynerLeap Building Forskargränd 8 721 78 Västerås Sweden. Emprog is a privately owned company, headquartered in Silicon Valley, CA (USA). Its main vision is to provide the engineering and embedded community with the best integration, development and distribution of productivity development software and hardware tools.